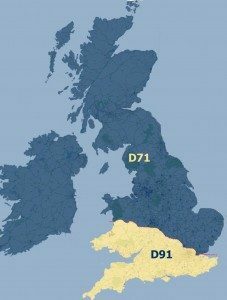 District 91 covers the South of the UK. 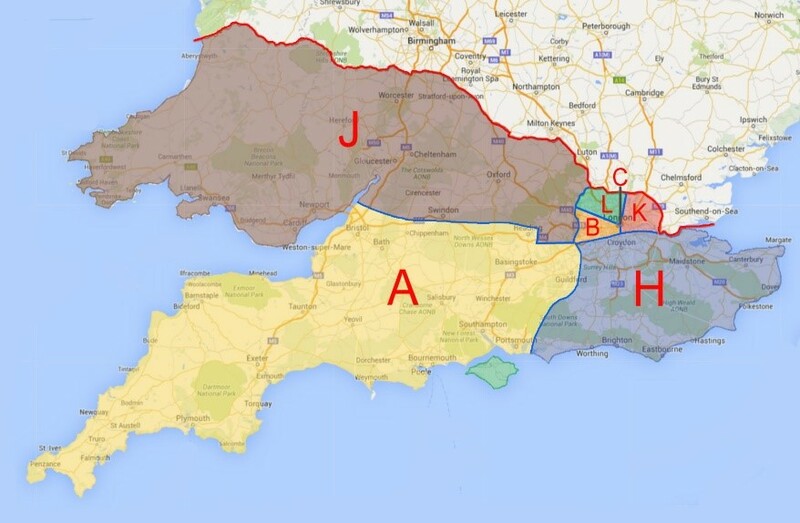 Divisions B, C, L and K are within the M25 and Divisions A, H & J cover the rest of the district. For a more detailed map of District 91’s clubs, click here to see the EasySpeak map. The structure of our Divisions and Areas can change if there is a realignment proposal that is agreed by the District Council in the May of any year. District 91 has a realignment committee that manages the process of planning, evaluating and proposing any changes.